Another month, another China deadline, SIMP enforced compliance on 1.March, pet entry rule changes and more. Talks between the United States and China continue in a positive direction as delegations from both countries meet alternately in each other's countries. A weeklong visit by US delegates, starting at the deputy level early in the week and finishing with the Treasury Secretary and US Trade Representative wrapped up with positive comments by both Chinese President Xi and President Trump. 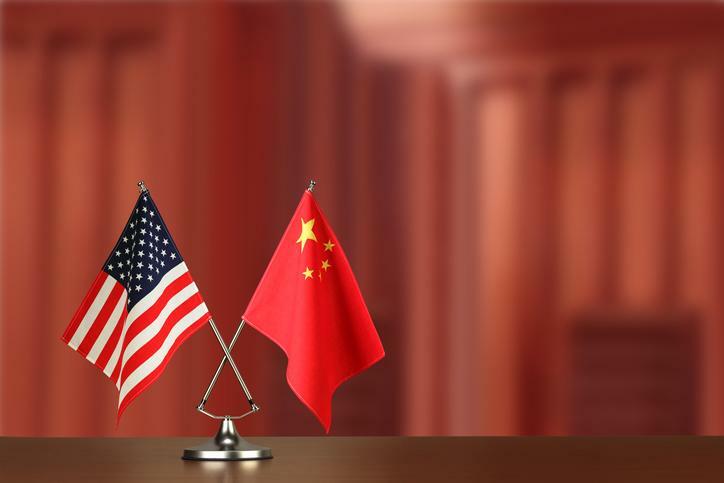 The discussions continue this week in the United States, focusing on technology issues - something that could be somewhat of a sticking point given the US government's indictment of Huawei and requested extradition of their CFO. Despite the legal action, the President indicated he might be willing to stretch the March deadline that would see rates rise from 10% to 25% on the third list published by the USTR last year. Third annex importers promised exclusion process thanks to budget bill passed last week. While it is not specifically provided for in the regulations, language attached to the mini-Omnibus bill signed into law by the President last Friday dictates that it is the sense of Congress the United States Trade Representative should provide an exclusion process for importers of items whose HTS numbers are included on the most recent annex. ﻿Earlier this year, USTR Lighthizer wrote Senator Kaine (D-VA) and informed him that there would be no exclusion process considered until a deal was reached, but the language from Congress required that in no more than thirty days from the signing of the bill that a process should be published. Given the paucity of exclusions approved already from the first two lists (under 1,000 approvals for nearly 11,000 submissions), importers know that it is a long shot, but one that still pays better than a significant increase in their landed costs. APHIS updates pet travel website. Coppersmith are proud to be partners with American Airlines and United Airlines for the importation and customs clearance of pets on arriving international flights. We are proud members of IPATA and we place the utmost priority on the expeditious and safe handling of animals in transit. While we are never in physical possession of these animals, we understand the urgency and respect the role we play in reuniting them with their owners. It is the reason that we say "Coppersmith specializes in family reunions." The USDA's Animal, Plant Health inspection service recently updated their pet travel website with new resources, and we encourage everyone to go and learn more . Note: the section for pets imported into the United States is the section one down. Beginning March 1st, seafood shippers will be responsible for filing Seafood Import Monitoring Program data. 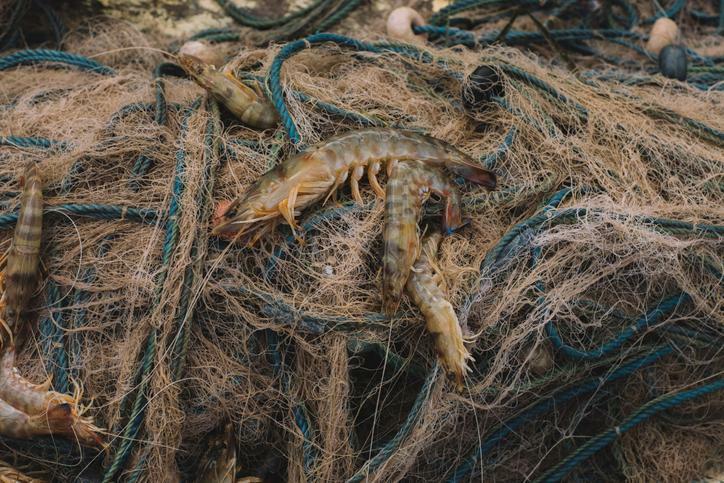 NOAA has let us know that the shrimp and abalone reporting requirements that went into effect on January 1st and have been in a period of "informed compliance" will move to "enforced compliance". Our industry peers are reporting that NOAA is requesting that data still be transmitted even if it wasn't filed before the entry summary was submitted. The data is required by importers of record for thirteen species that are susceptible to what the agency calls illegal, unreported and unregulated (IUU) fishing. This is for protection of the national economy, global food security and the sustainability of shared ocean resources. NOAA has published a fact sheet that you can download by clicking the button below. While consumers are focused on the impact and additional cost to US imports from the US action with China, a group of US exporters is feeling the heat themselves - produce shippers. Between the 232 Steel & Aluminum tariffs and the 301 National Security tariffs, China and other countries have placed retaliatory duties on US exports including seafood and produce. 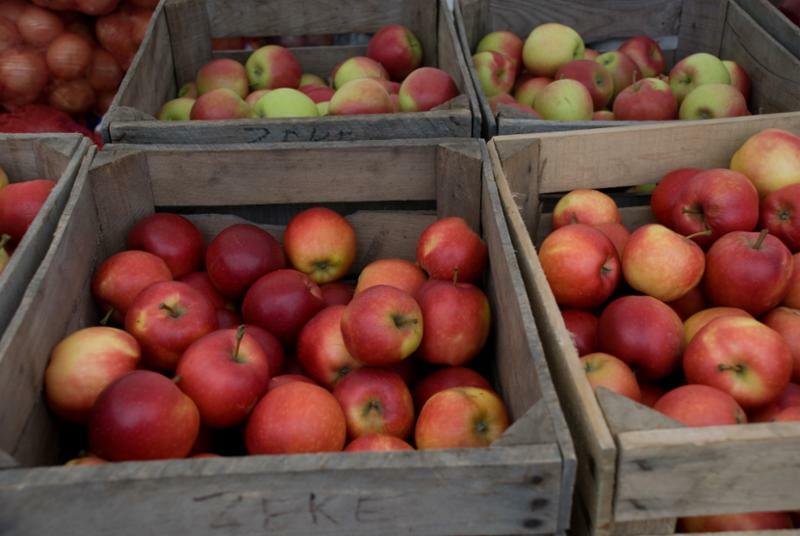 For growers and exporters of apples in Washington state, they have seen their business drop precipitously as the cost to enter the Chinese market goes from 10% before the additional tariffs to now 50%. When other apple producing countries such as France, New Zealand and Chile face zero duties, it creates an insurmountable barrier to entry for US apple exporters. The Packer has a video report detailing the misfortunes of apple exporters. One deadline that is not getting much attention in most parts of the United States but is one that traders doing business with the United Kingdom should be aware of is March 29th. 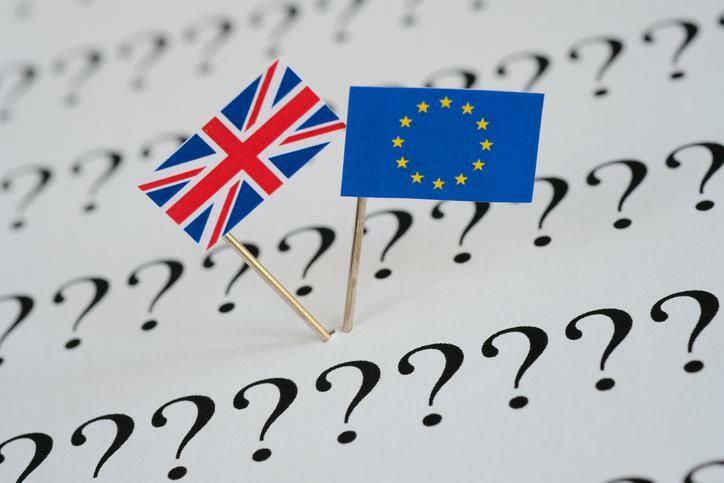 The UK has yet to firmly determine how to manage the separation from the EU, and if a "hard Brexit" is in order at the end of the month, UK companies are going to face cargo delays of hours or days depending upon the commodity and governing agencies. A worst-case scenario would be if a strawberry shipper in California who was used to sending their goods to out-of-state customers would suddenly now have their shipments held up trying to get past the border with Oregon, Arizona or Nevada to access the rest of the country. Coppersmith Global Logistics publishes dates by which we need information to file ISF 10 + 2 submissions for clients to remain in compliance. CBP announced that they will begin enforcement of the ISF 5 data for certain types of cargo including Foreign Remaining on Board (FROB), IT, T&E and FTZ submissions. 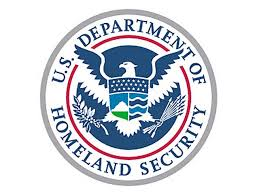 The failure to file on a timely basis will lead to a liquidated damages claim from CBP. Coppersmith will file this information for our clients who have requested it in writing, however we encourage all ISF-eligible importers to understand the regulations covering this important security filing. Compliance for importers and exporters includes researching upstream into supply chains for potential exposure or violations to US trade law. On an export shipment, we must ensure the US shipper isn't prohibited from exporting and that the foreign recipient isn't barred from receiving or handling the cargo. There are also sanctions in place which, if upstream or downstream in a company's supply chain, pose a risk for a violation. 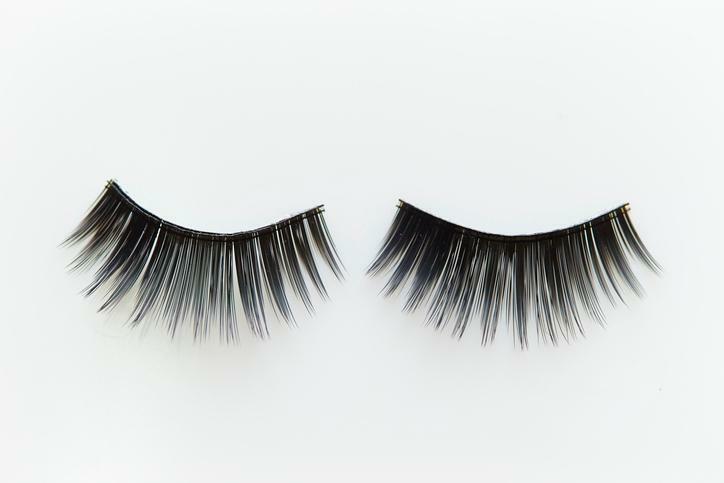 Recently OFAC settled with a US importer for just under $1 million for violating North Korean sanctions because two Chinese suppliers of false eyelashes sourced materials from the country. Compliance is serious and far reaching and Coppersmith is here to help if you have questions or want to conduct an audit of your supply chain.